Jackets of urban traditional looks are old style now! One being should go for something that should admire others as well as out of the blue thing. 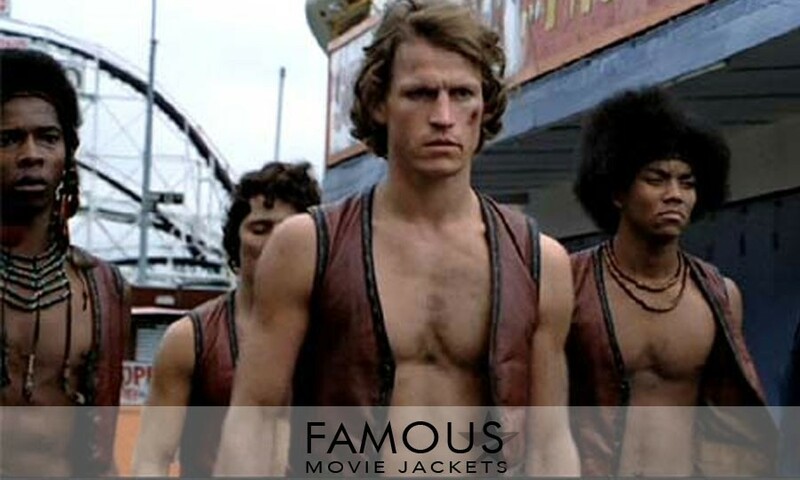 From our point, or view leather vests are surely out the blue thing for you now. 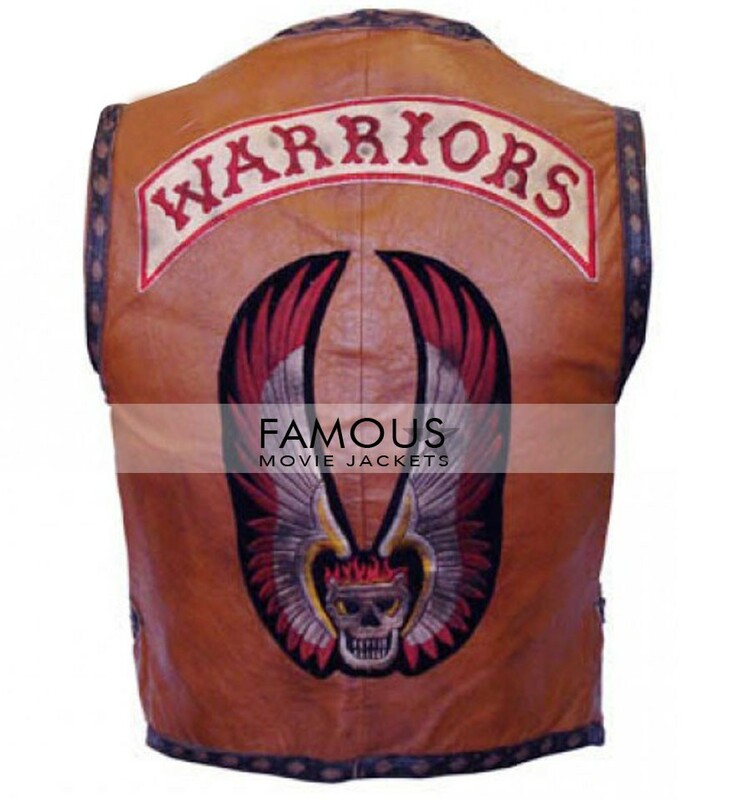 The above picture is of the warriors ajax vest which is surely an attractive piece of fashion and source of comfort too with a brand name like famous movie jackets attached with it. It has Warriors written in funky style on its back making it prominent and living style thing for you. 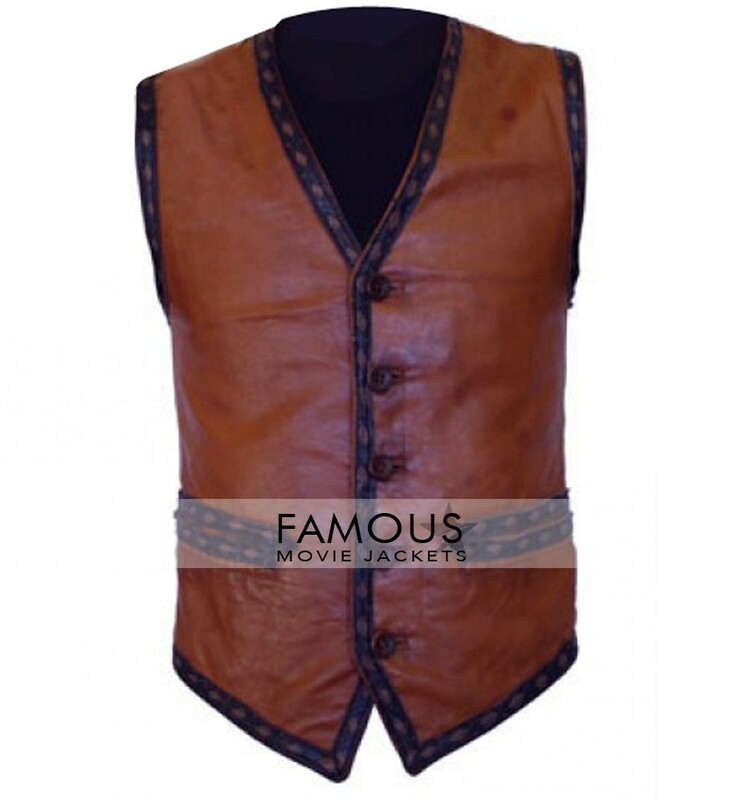 Wearing this vest over you will seriously make you feel special in seconds. Buy it and add this quite better thing of this era in your wardrobe. 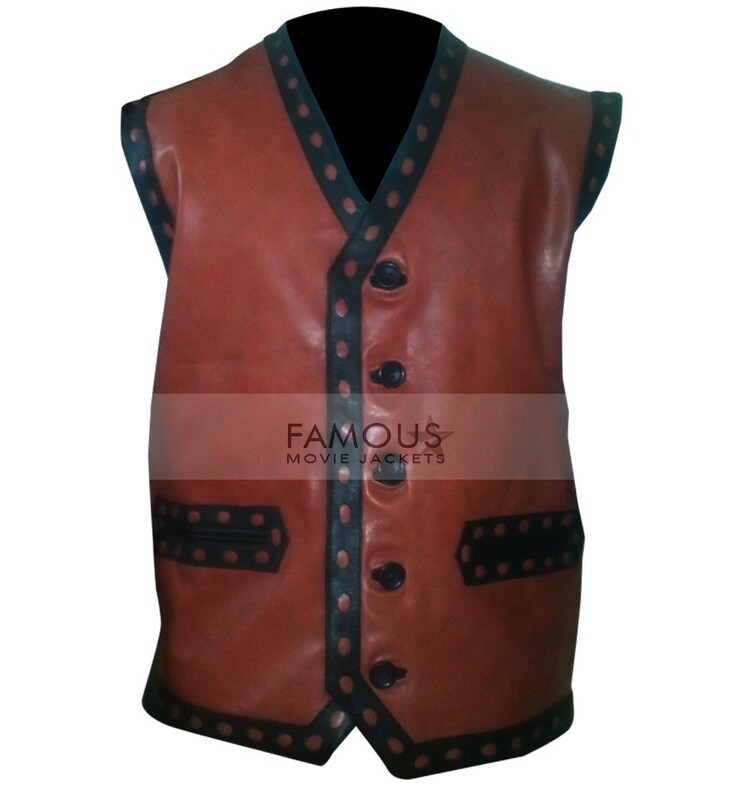 fine quality replica jacket, the design on back make the vest more good looking, quality and stitching are fine i brought it for my friend he love it when i give him, thanks to make my friend feel happy. something different style vest that is, before wearing it i think my friends laugh on me but now i realized that old is gold and it looks good on me. Amazing thing. I got two pieces of this one for me and one for my brother and we inspired with it and wear it many times, Keep on designing more. Great job guys thanks for this. i have very big problem with my vest after wearing it very short time of 1 week, color became faded in different place, i was very much upset but when i contact with and give them image of product after 1 week, they exchange it, i only pay shipment charges of new. and i got new one. there is no issue of color or any stitching problem with my item, delivered yesterday and last night i wear it in underground party arrange by my friends. i looks very different on that party. 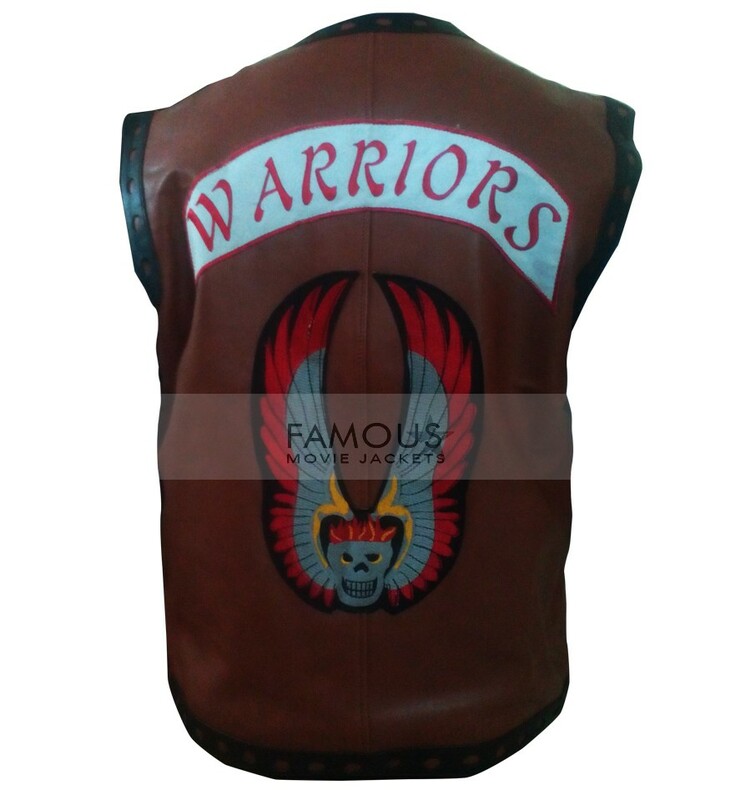 good work done by you guys back patches stitched very well i have found many store where this vest available and here is my final choice.